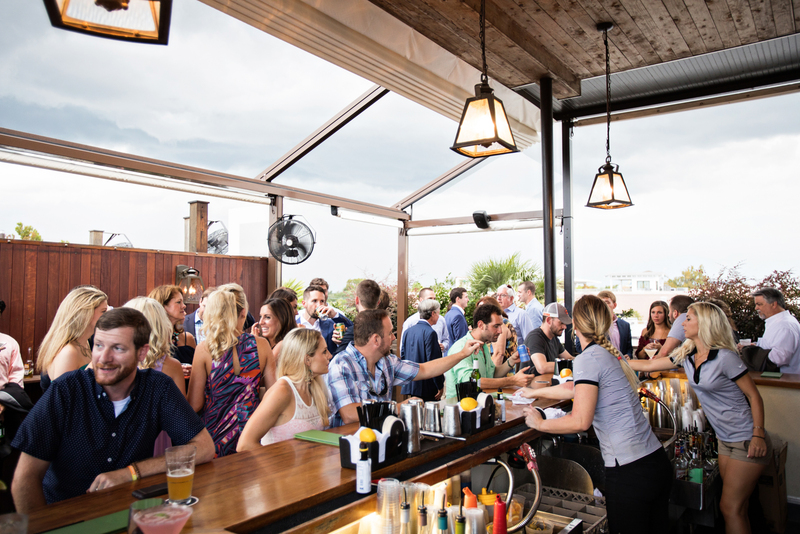 Welcome to Charleston, SC’s best rooftop bar and American grill! 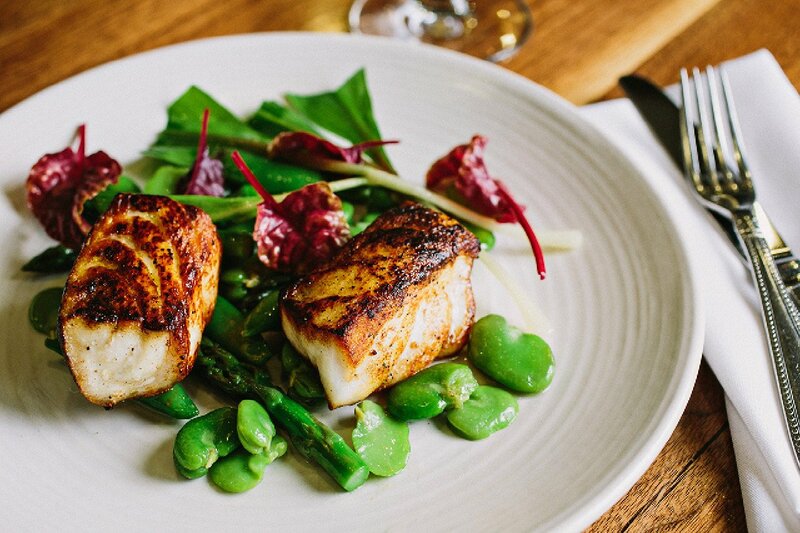 Located in the Upper King Street district of downtown Charleston, Stars offers seasonally inspired cuisine using locally sourced ingredients, sustainable seafood, steaks and specialty dishes prepared on a live fire wood grill and rotisserie. Don’t miss the ever-popular Stars rooftop! 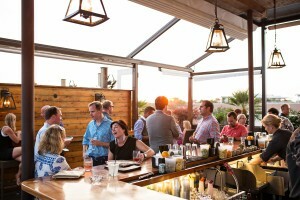 We offer the only rooftop bar in Charleston, SC with a 360 degree view of historic district. 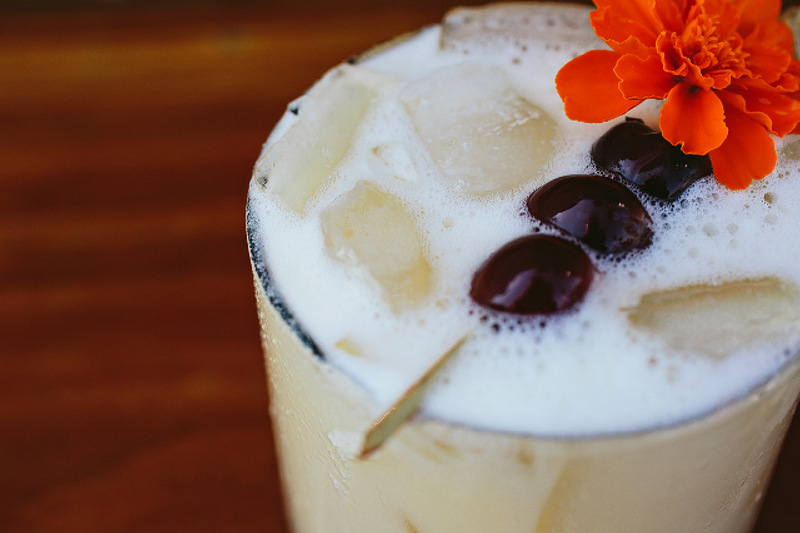 Enjoy a full drink menu including tap wines, signature cocktails and much more. It’s the perfect place to mingle and experience the beautiful sights of the Holy City! Enjoy Stars signature Carolina Cuisine in a stunning 1930s style grill room featuring a gorgeous (and fully stocked) walnut bar. 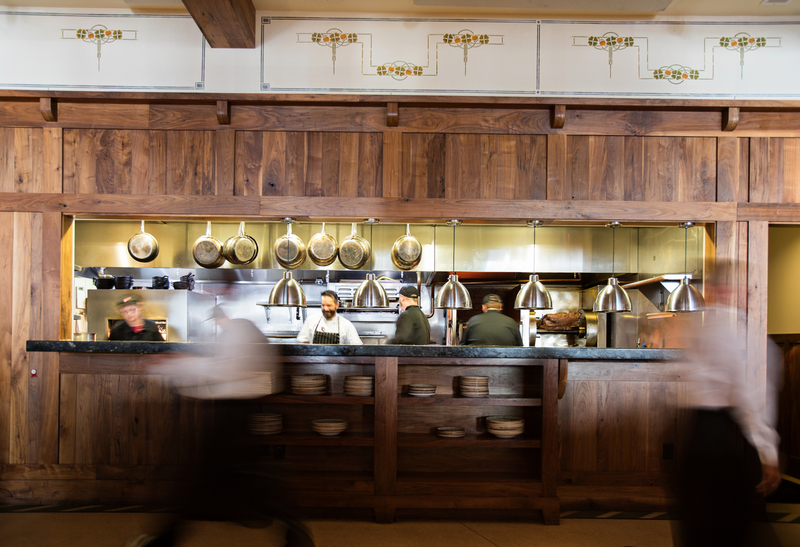 Every guest in the Grill Room has a clear view of the exhibition kitchen, where you can watch our top chefs prepare incredible wood fire dishes. Experience an amazing American grill dinner cooked to perfection in an upscale setting that provides the ultimate Charleston experience, combining historic tradition with a modern cuisine twist. 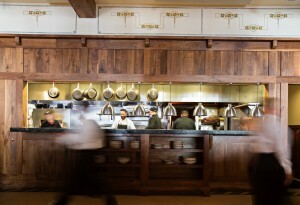 Be right in the middle of the action at our beautiful Walnut Bar. 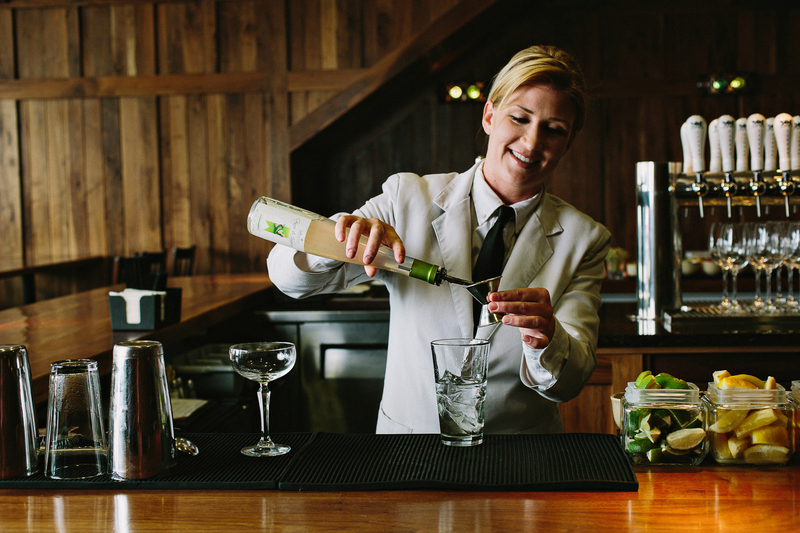 Our bartenders are highly trained and ready toserve you with the utmost professionalism and Charlestonian charm. Enjoy exceptional drink service with a full selection of beverages and libations. From artisan tap wines and bottle service to local craft beer and a comprehensive cocktail menu, you’ll have plenty of glasses to clink! Ready to experience the best rooftop bar and American grill in Charleston, SC? Make a reservation with us today! 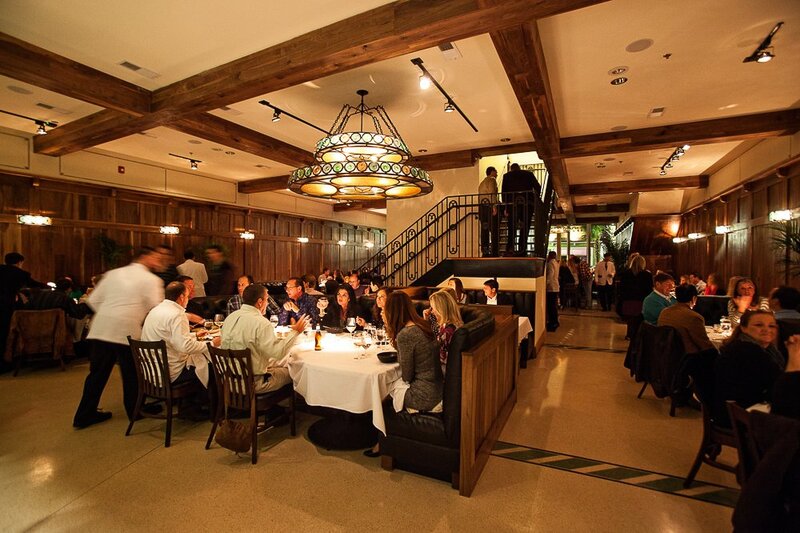 We can even host your next party or private dining event for a truly memorable occasion. We look forward to serving you.